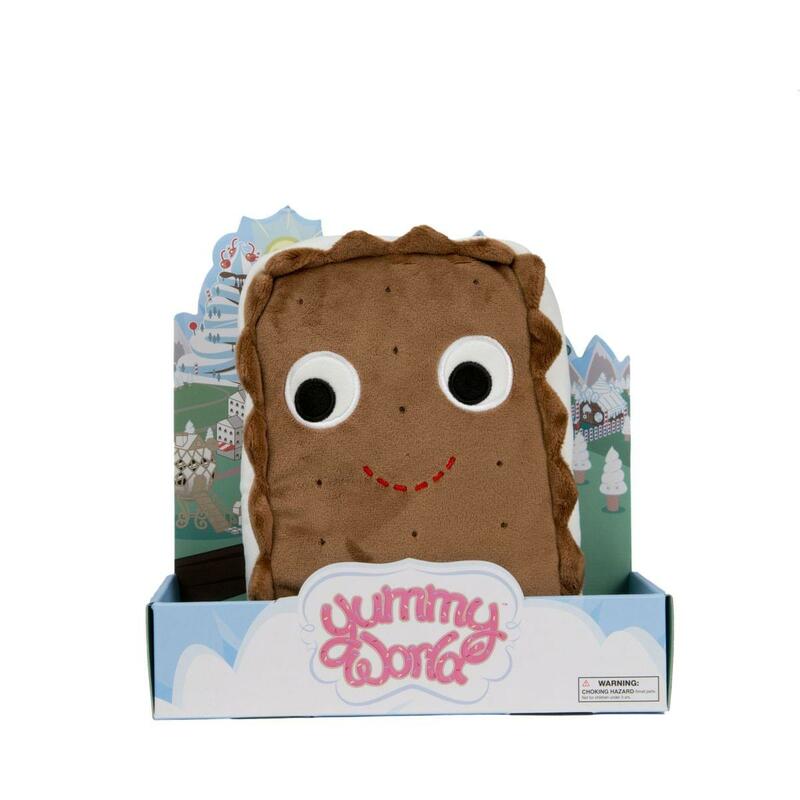 Yummy World is a deliciously fun world made up of a unique cast of characters living in the town of Sprinkle Tree. Now you can bring these tasty treats home as part of artist Heidi Kenney's new designer plush collection! Measuring 10-inches, this plush features an imaginative, mouth-watering design and nicely embroidered features. Collect them all!